PH Time is Now has released the Canada schedule for the July 26 mentoring and networking night. Community builder Rechie Aileen Valdez of Chietopia will lead the Networking, Brainstorming and Mentoring night with a special 5-Course Dinner by local Filipino Chefs. The first satellite event of PH Time Is Now will run from 5-9 PM at 510 Curran Place (across Square One Mall), Mississauga, Ontario. 6-9pm: Eat and Enjoy / Learn and Listen / Brainstorm with the Brightest. 9pm to 11pm- Keep the Ideas Flowing. $299 VIP and Early Access. The event is hosted by Chietopia’s Rechie Valdez, a Filipino-Zambian raised in Canada and who works as a banker while managing her specialty desserts business. PH Time Is Now is organized by events management and digital marketing company ReachUs, LLC with the support of Ayala Corporation, Ayala Land, Inc., ECL Events, Philippine Airlines and Royale Marketing. ReachUs, LLC thanks its community and media partners: The City University of New York’s Graduate School of Journalism, Filipino Young Leaders Program, GMA Pinoy TV, Good News Pilipinas, Columbia University Liga Filipina, National Federation of Filipino American Associations (NaFFAA) and Womensphere. 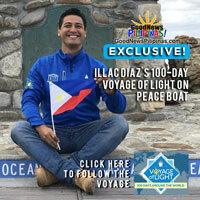 For more information, visit www.phtimeisnow.com or email hello@reachusglobal.com. 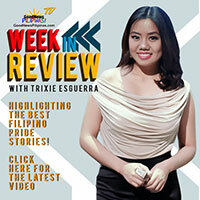 You may also follow PH Time Is Now on Facebook, Instagram and Twitter @phtimeisnow for news and updates. 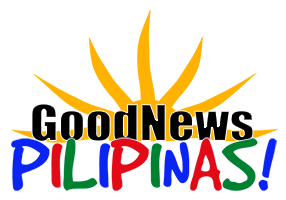 GoodNewsPilipinas.com is a media partner of PH Time Is Now.